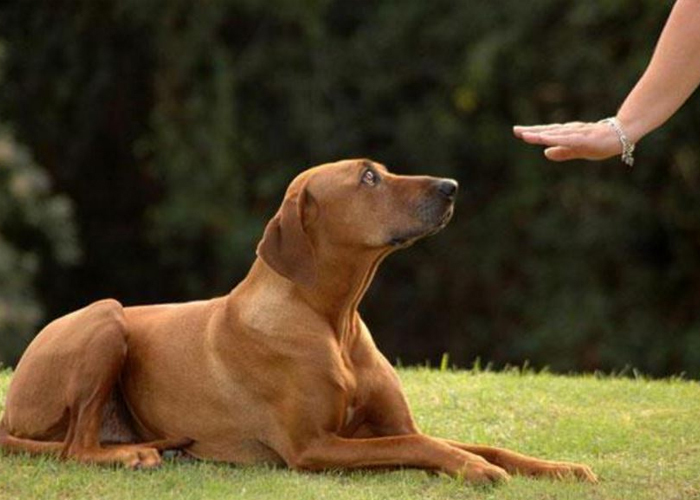 In this training course we teach your dog basic obedience as to which he becomes into a good canine citizen. We use canine psychology and understand behaviour to get to the root of the problem, not just cover it up. We teach your dog to obey you in a single command. We will walk you through the “real life” scenario’s you are struggling with and teach you how to handle the situation so you can maintain the training long after we are gone. We can also solve your dogs problems through our sessions created for challenging dogs with almost any behavioural issue. Examples might be: possessiveness, barking, leash reactivity (lunging or pulling), mild-moderate “aggression”, or general disobedience. We also build your dogs attentiveness towards you (a vital part of the walk! ), improve your bond with your dog, teach you (the owner) gentle but effective leadership skills, & show you how to create calmness in your dog outdoors, even with distractions… allowing you to finally enjoy walks with your dog. Advance training costs RS 15000 per month. The duration varies according to the dogs ability.